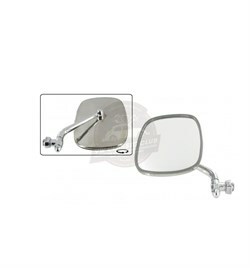 Door mirror for the right side in nickel. 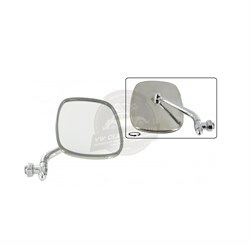 Door mirror for the left side in nickel. Wiper arm securing nut cap. Wiper spindle cover in black.